Birthright Home Escape is point and click escape game from TheEscapeGames. 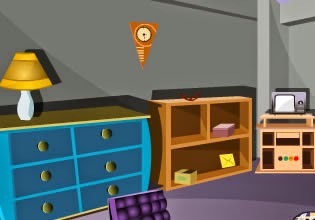 Explore few rooms of the home, obtain cluees and solve some puzzles. Open the exit door to escape. Have fun!